A comprehensive, start-to-finish reference guide for the home winemaker. 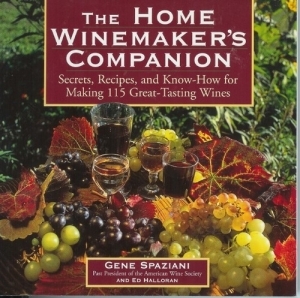 From making your very first batch of kit wine to mastering advanced techniques for making wine from grapes, this book covers it all! 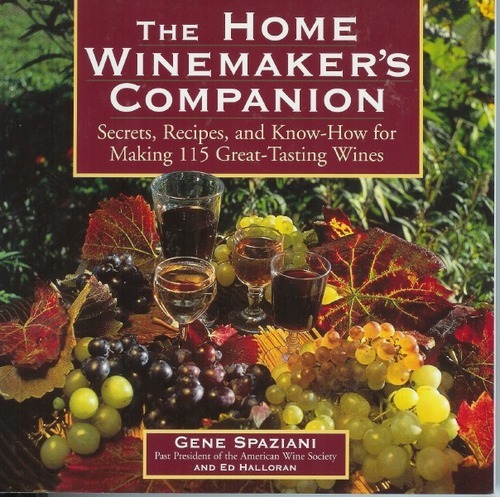 With Gene Spaziani’s clear instructions, you’ll find it easy to make any of 115 delectable wines, from chablis, chardonnay, and zinfandel to rioja, merlot, and pinot noir — even port, sherry, and champagne.